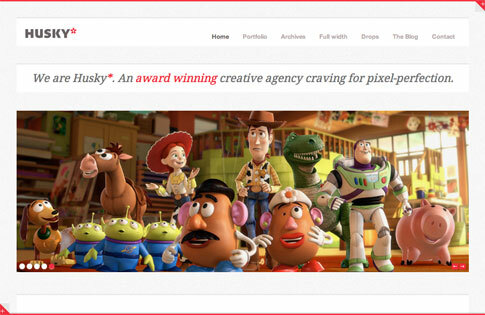 Husky premium WordPress theme is the right template for your creative agency, freelance portfolio, or just about any other business looking for a sleek website. Husky premium theme can be quickly setup and it’s simple to use thanks to the theme options, thorough documentation, and our excellent customer support. Check it out in more detail below! Come back and check out the showcase as we find more sites from around the web using Husky.